Ly nda A. Archer has published short fiction in The Wascana Review, The Dalhousie Review, The New Quarterly and Carve Magazine. Tears in the Grass, Dundurn Press, is her debut novel. She is finishing a second novel and percolating on her third. Lynda holds an MFA in Writing (Fiction) from Spalding University in Louisville, Kentucky and a Ph.D from McMaster University, Hamilton, Ontario. Lynda is grateful for the almost thirty years she was able to work as a clinical psychologist treating children, youth and adults struggling with anxiety, depression, PTSD, grief and loss, as well as intellectual and learning disabilities. Much of the fiction she has written has been touched by the experiences and stories her clients brought to her. While she doesn’t choose to promote a particular social or political issue, the characters in her stories often present her with the opportunity to give voice to those who have been traumatized and silenced through familial, social or political injustices. 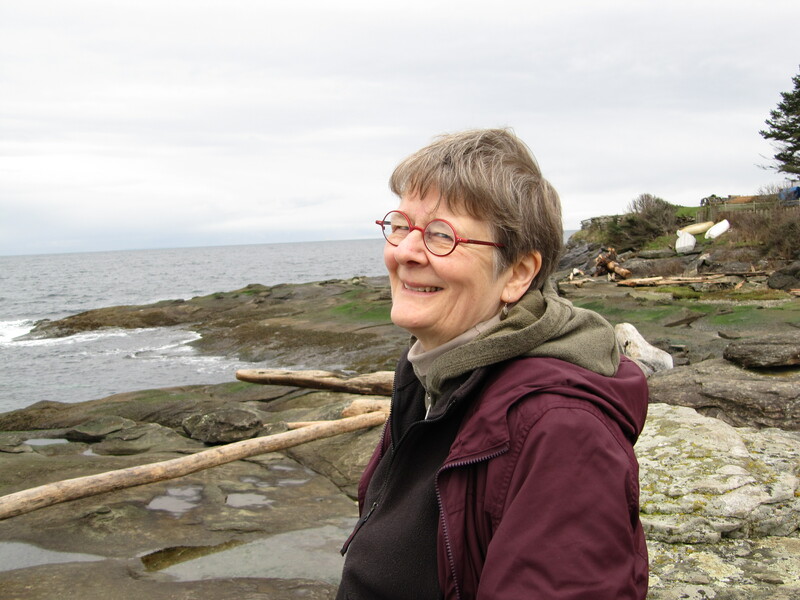 When she is not writing or reading Lynda enjoys lap time with her cat, hiking through the forest, strolling at the shoreline watching for eagles, otters and seals. She is a baker and a devotee to BBC mystery programs.